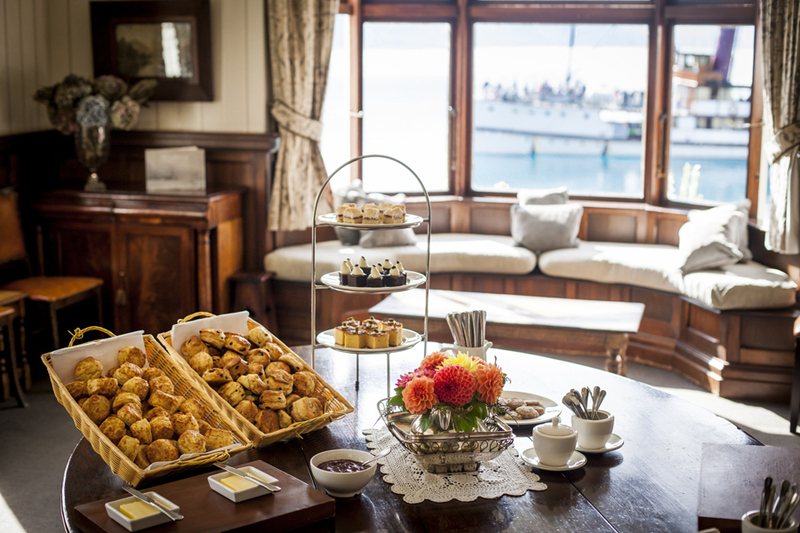 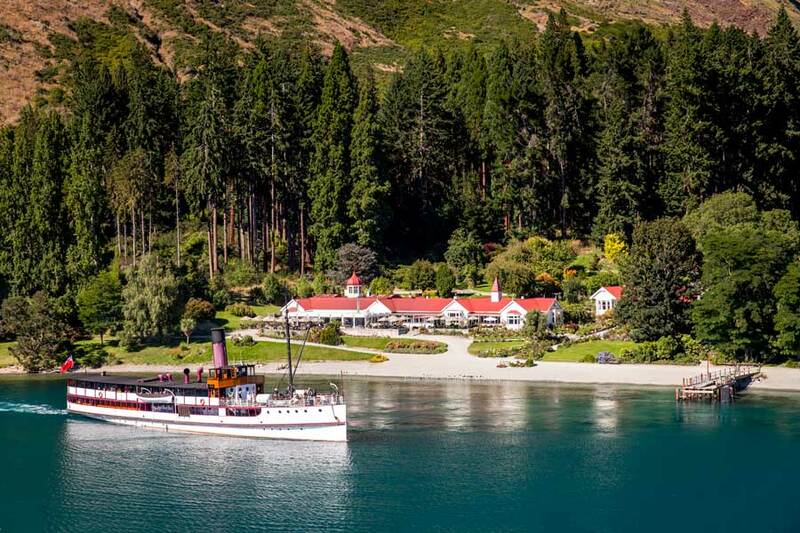 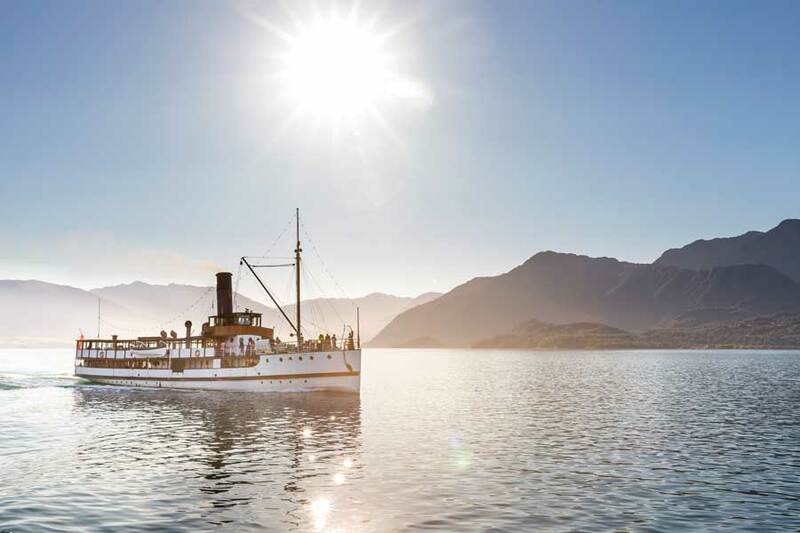 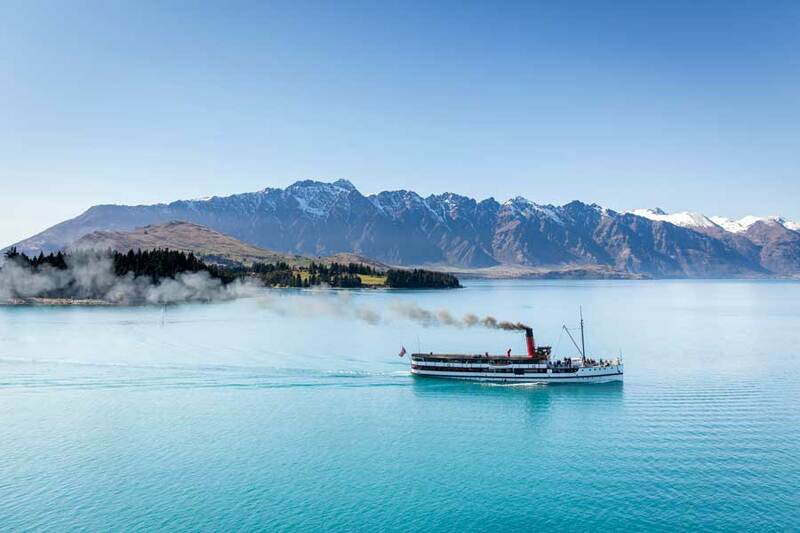 Relive the elegance of turn-of-the-century travel with a cruise aboard the vintage steamship TSS Earnslaw, the only coal fired passenger carrying vessel operating in the southern hemisphere. 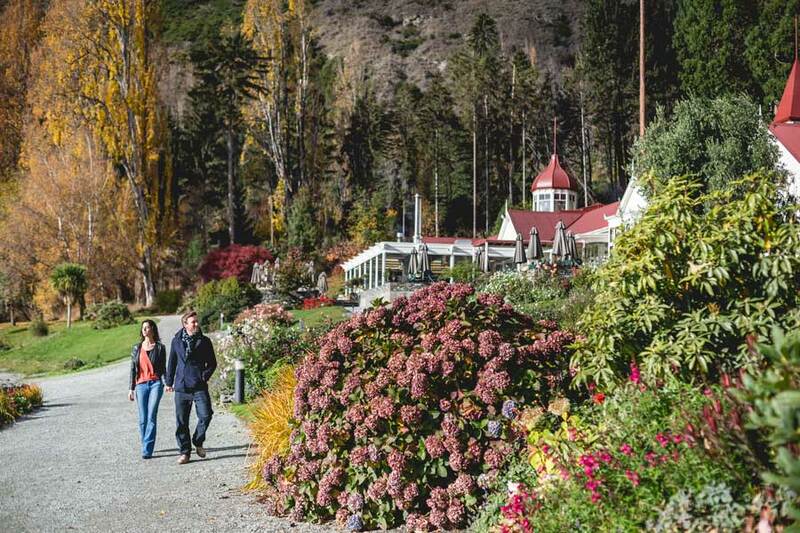 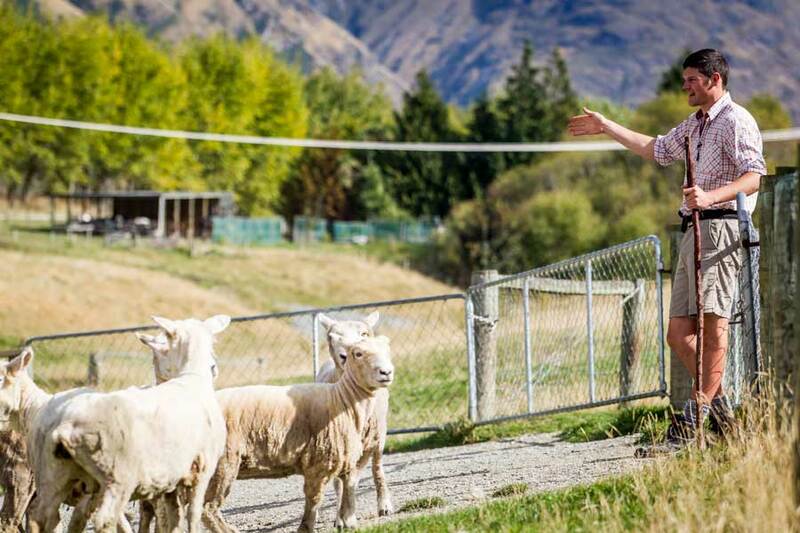 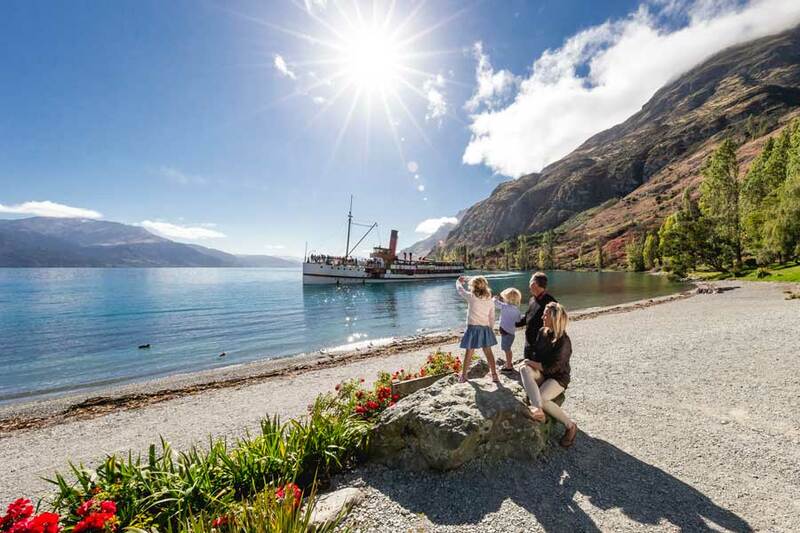 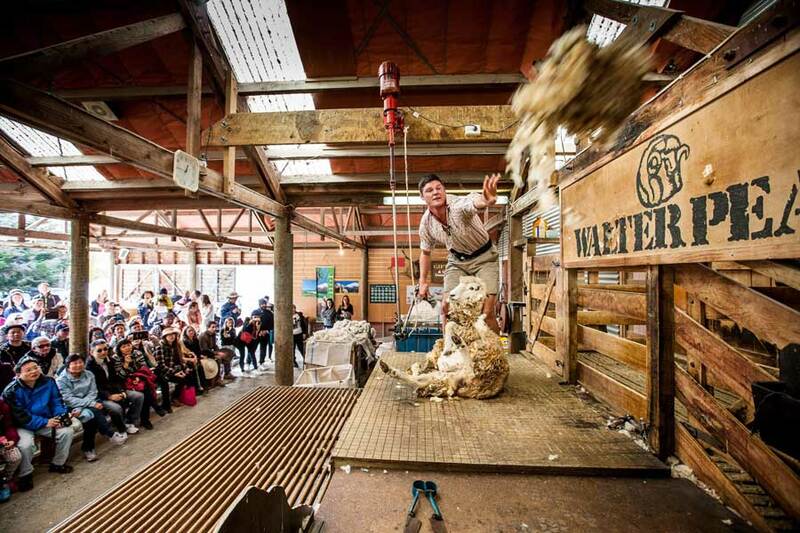 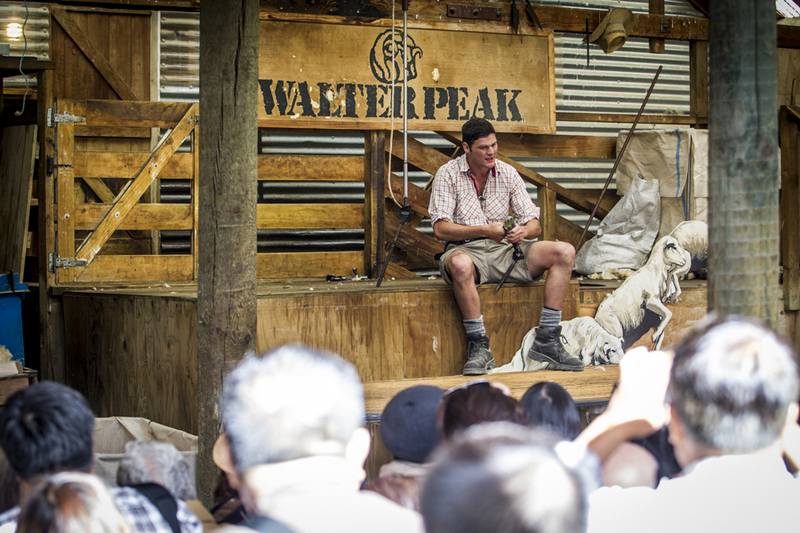 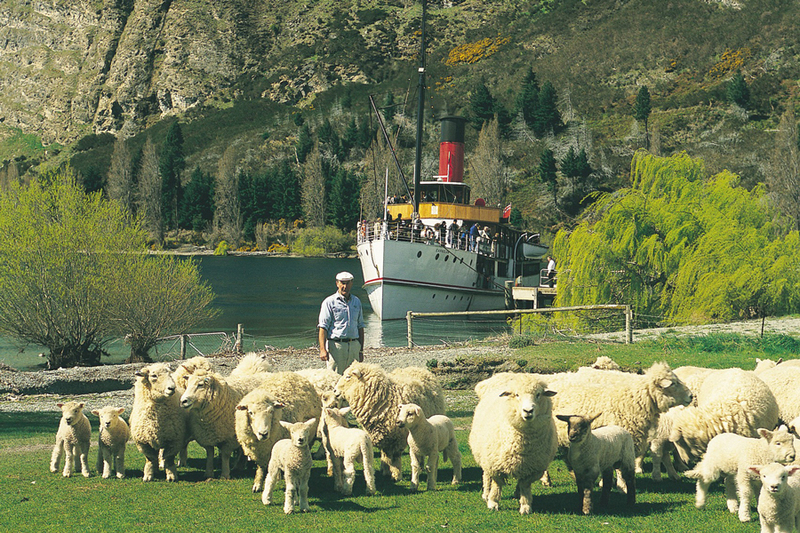 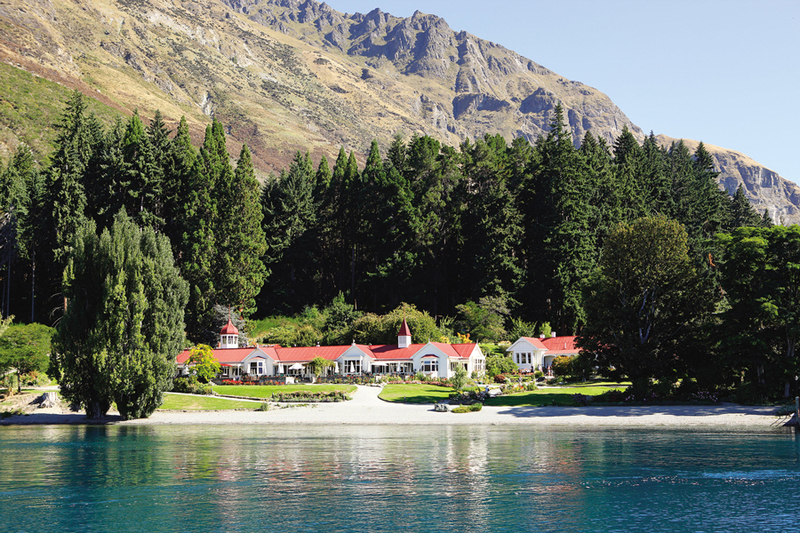 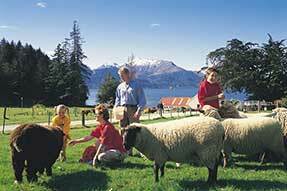 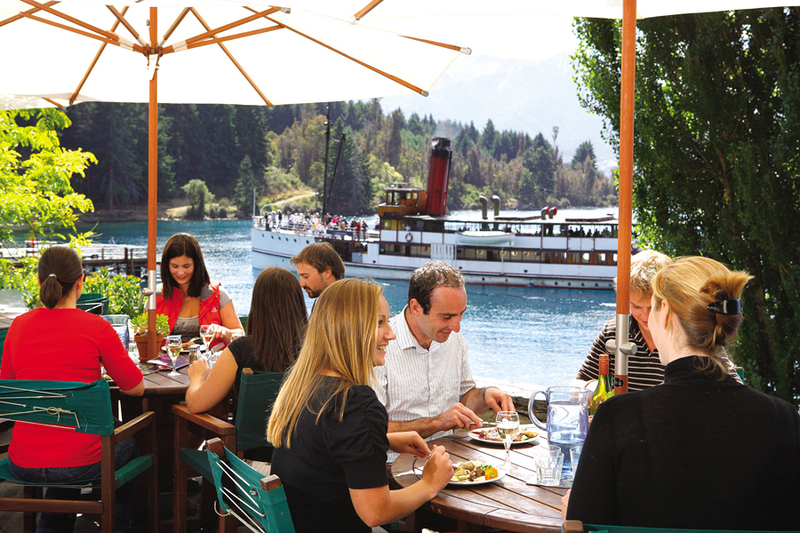 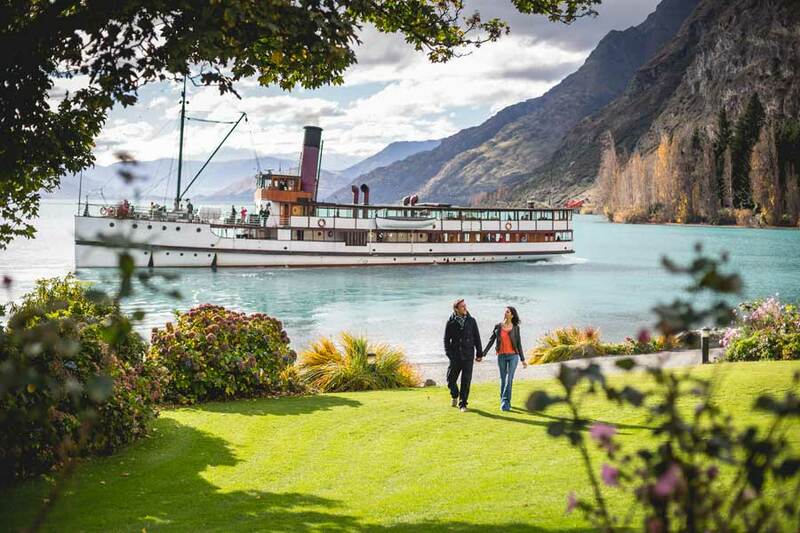 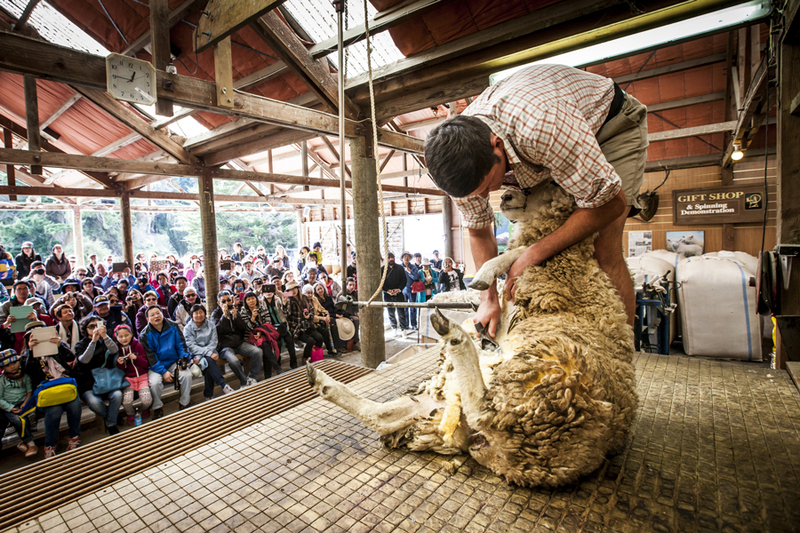 Walter Peak High Country Farm, on the western shores of Lake Wakatipu, provides visitors with the opportunity to relax and experience New Zealand high country life. 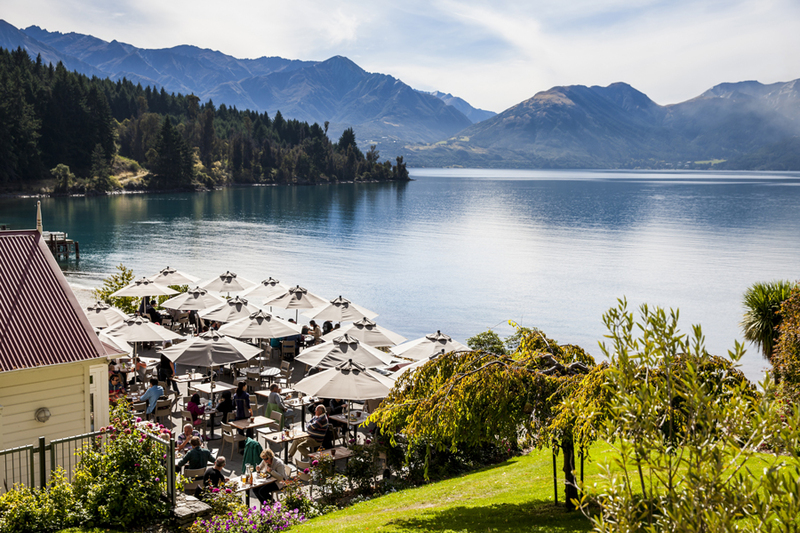 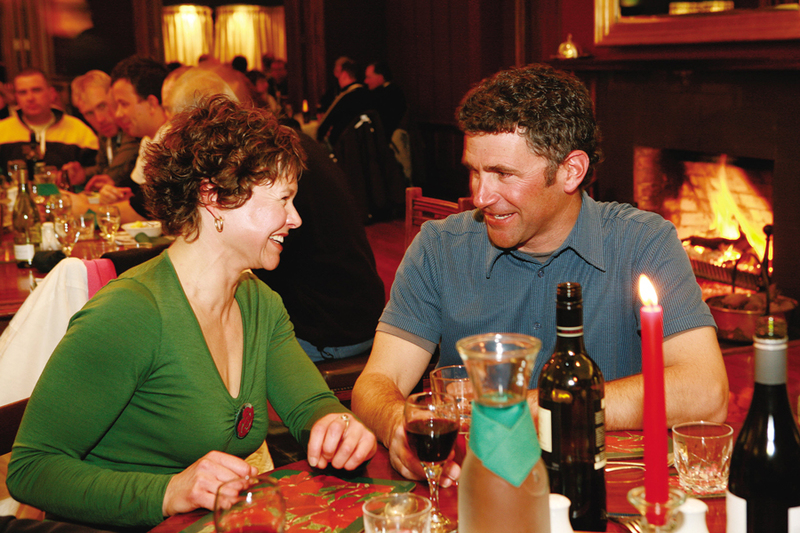 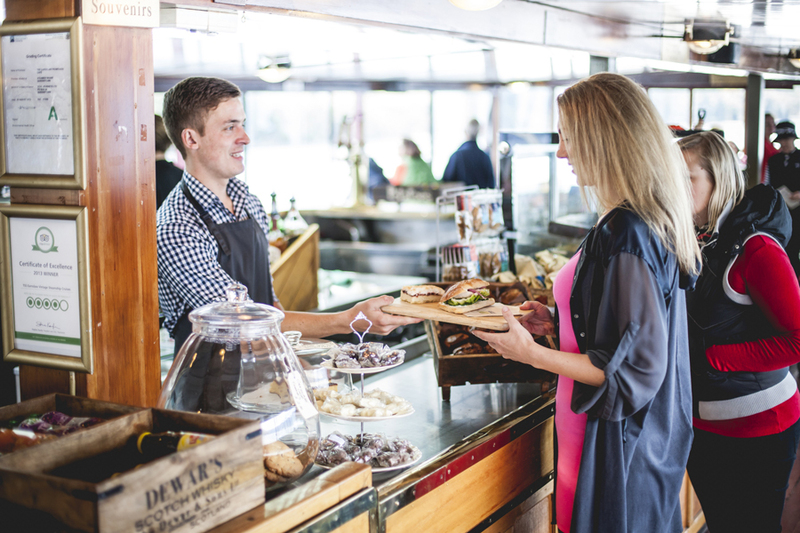 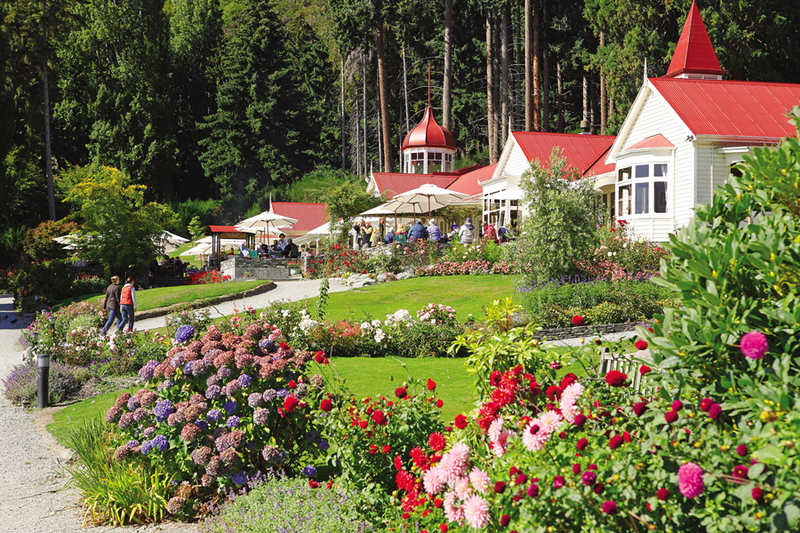 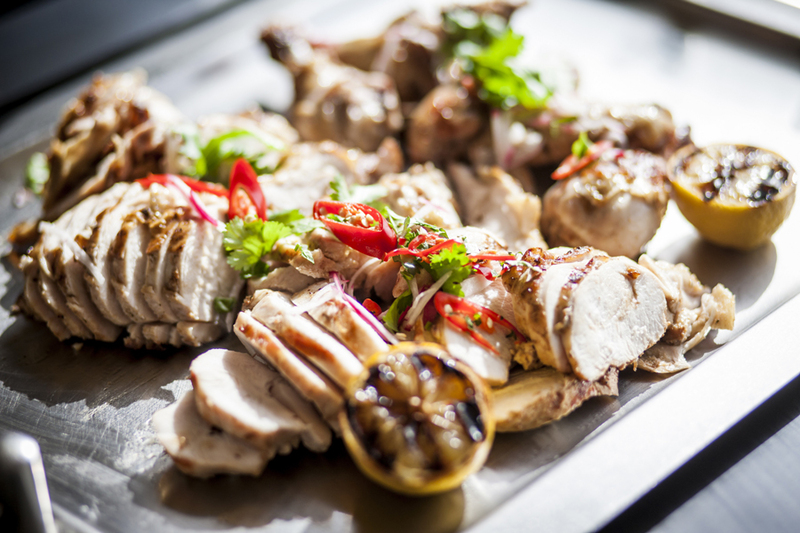 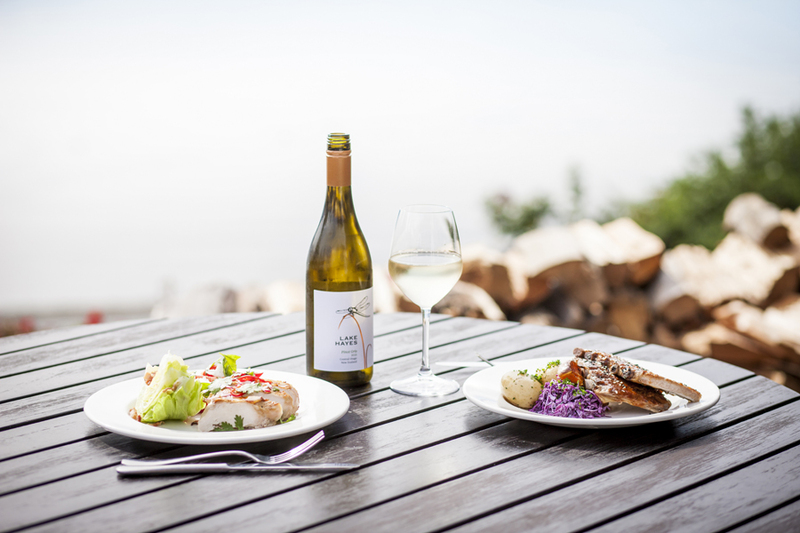 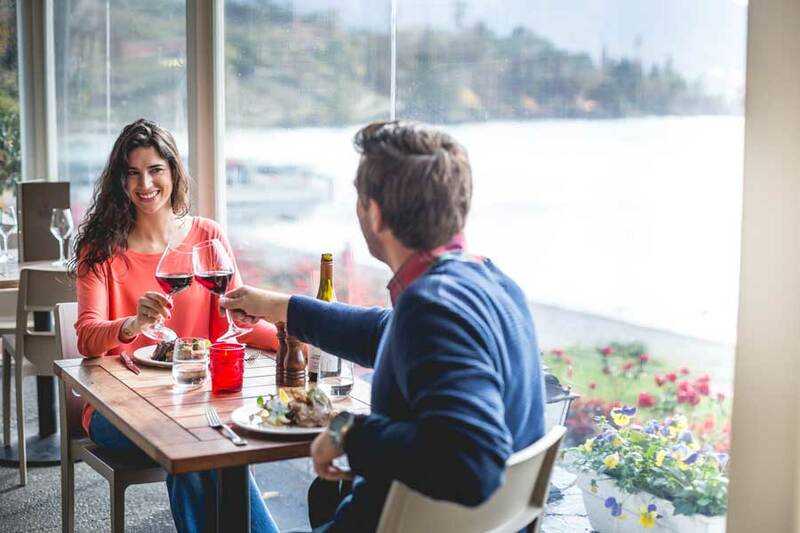 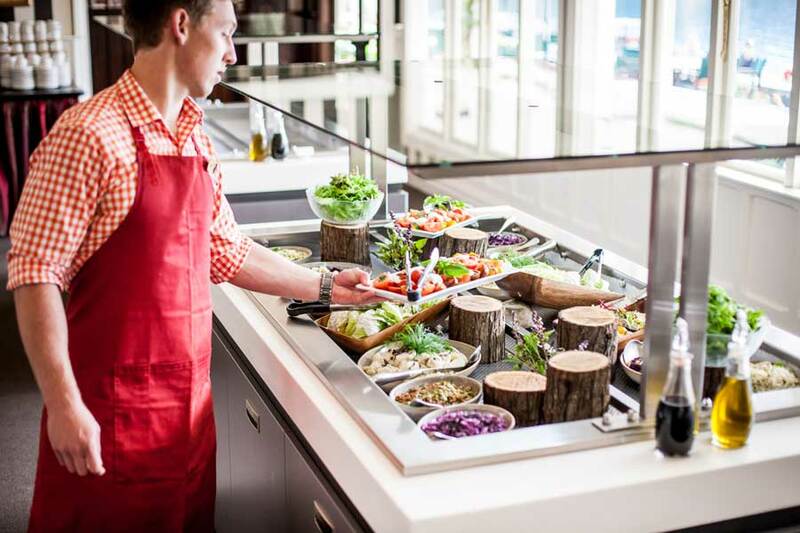 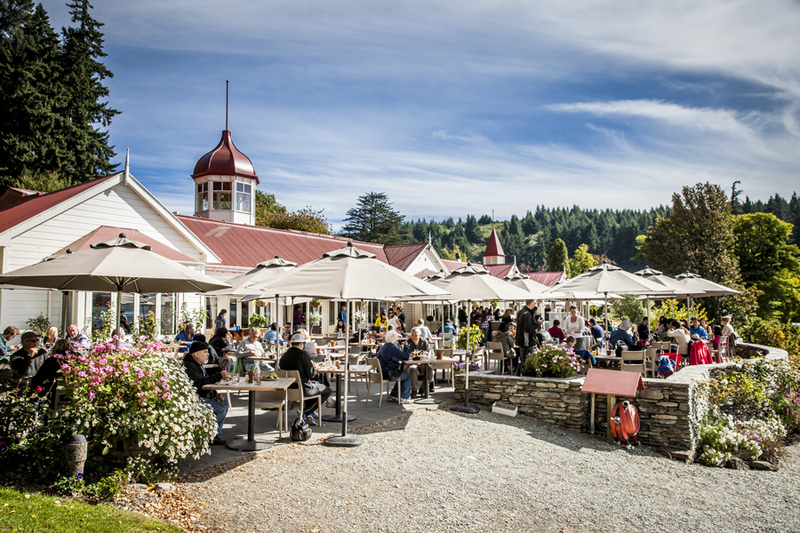 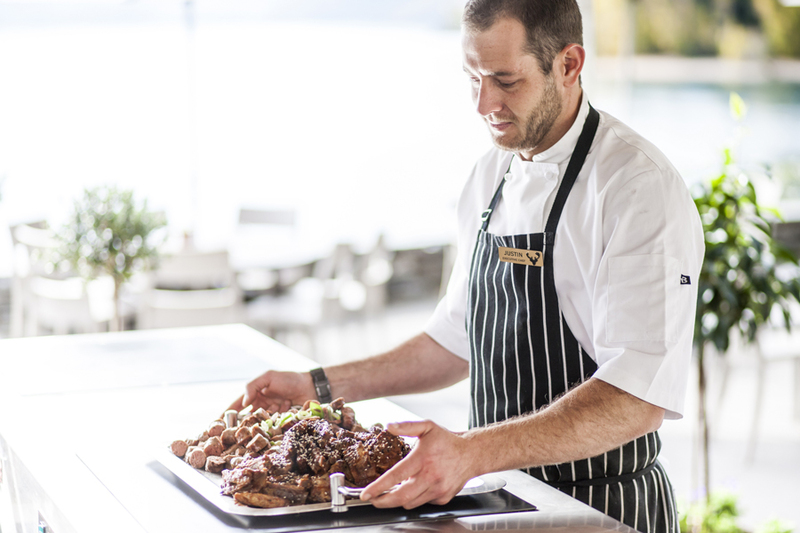 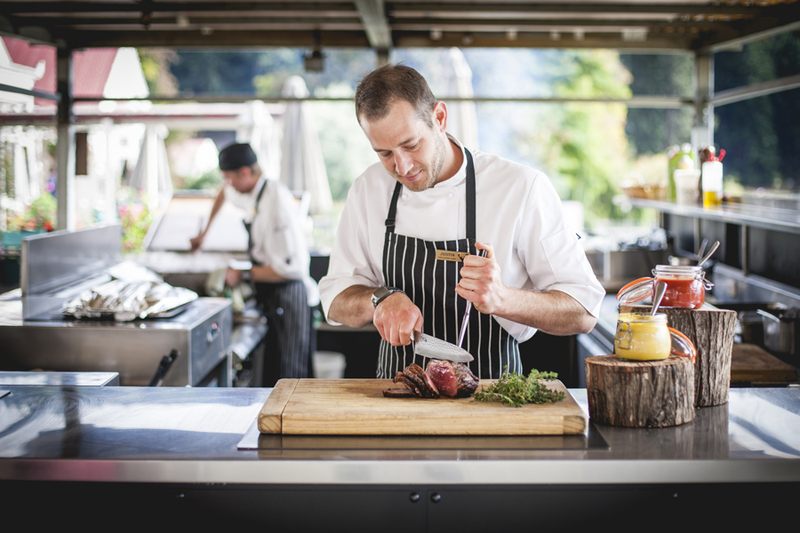 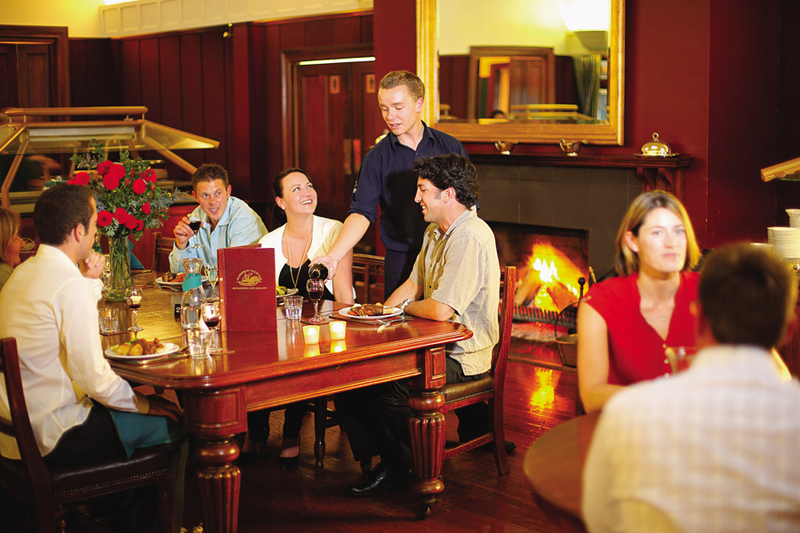 Includes an expansive array of New Zealand and local produce, from succulent meats cooked on the outdoor rotisserie or grill, a selection of delicious vegetables and salads. 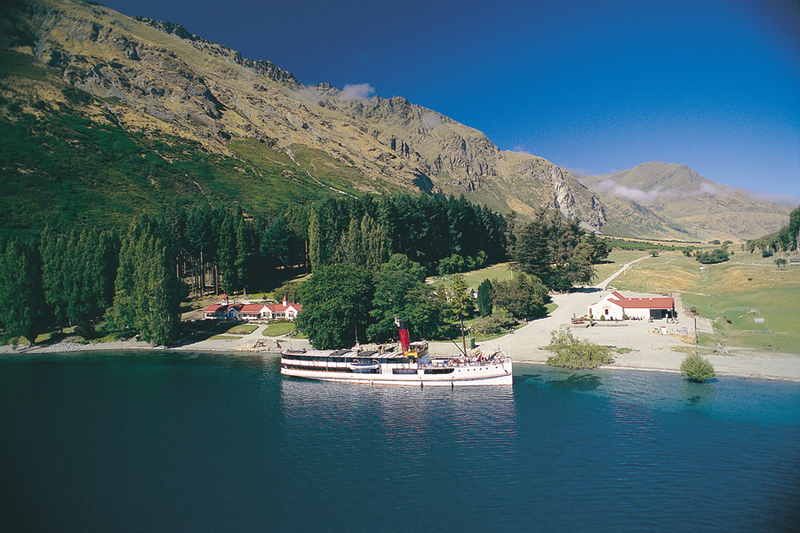 Real Journeys Visitor Centre, Steamer Wharf, Queenstown, New Zealand.